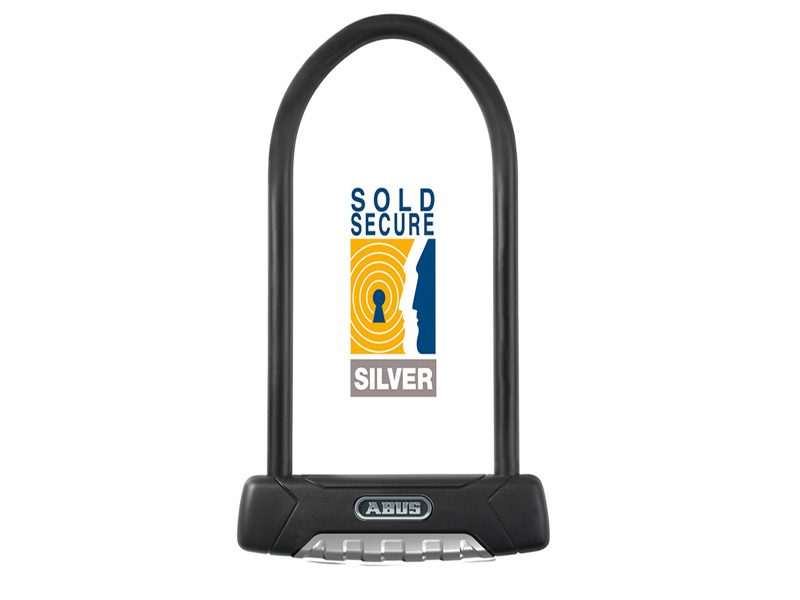 The ABUS Granit 47 D-Lock has been specifically developed for the UK market and has achieved Insurance Approved Sold Secure Silver status. Benefiting from a 12mm round profile shackle, the Granit 47 D-lock also benefits from advanced power cell technology. Subscribers to our Cycle Parking Rentals Scheme can avail of a discount on this product. To find out more, please email rentals@cyclehoop.com.